The Prada Foundation´s new Milan office, designed by the OMA architecture studio, led by Rem Koolhaas, expands the repertoire of space typologies in which art can be exposed and shared with the public. Featuring an articulated architectural configuration that combines pre-existing buildings and three new buildings (Podium, Cinema and Tower), is the result of the transformation of a distillery dating to the 10s of the twentieth century. There are two dimensions in the OMA project: the conservation work and the design of a new architecture that, while remaining separate, is confronted in a process of continuous interaction. Situated in Largo Isarco, in the south of Milan, the complex is spread over a total area of ​​19,000 m2. The Tower, on completion, will be open to the public at a later stage. As Rem Koolhaas argues, "The Prada Foundation project is not a work of conservation, nor is it the idea of ​​a new architecture. These two dimensions coexist, while remaining distinct, and confront each other in a process of continuous interaction, as if they were fragments destined to never form a unique and defined image, in which one element prevails over the others. Old and new, horizontal and vertical, broad and narrow, black and white, open and closed: these contrasts establish the variety of oppositions that describes the nature of the new Foundation. By introducing numerous spatial variables, the complexity of the architectural project contributes to the development of open and constantly evolving cultural programming in which both art and architecture will benefit from their mutual challenges. " 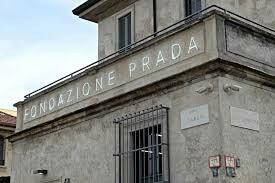 Hotel Alessander offers you a pleasant stay and a 5-minute walk to the famous Prada Foundation Museum. 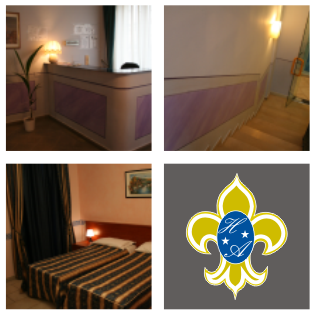 Hotel Alessander is a modern 2-star hotel located south of Milan with the Tangenziale Est Corvetto exit and from where the new RHO-PERO exhibition center is just 20 minutes away. 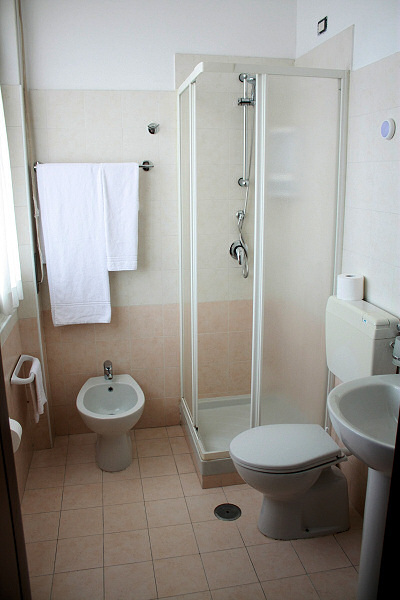 Completely refurbished, our hotel offers its guests, tv room, breakfast room, bar service and spacious and functional rooms, equipped with all amenities: private facilities with shower, color tv, fridge, air conditioning, direct dial telephone, service Wake Up Service and Free Wi-Fi Internet Access. 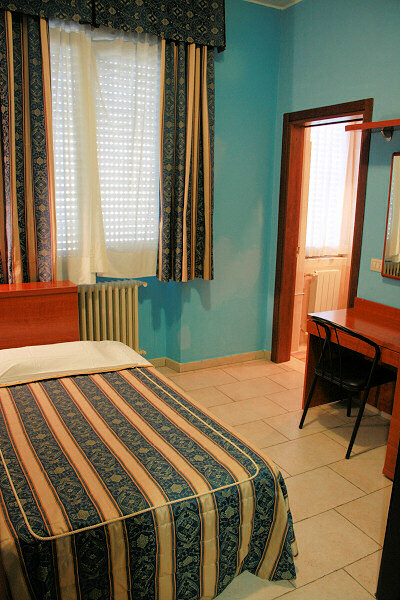 Our hotel, open 24h, is just 10 minutes from the historic center and the Linate Airport and Assago Forum (Mediolanum Forum). Also, thanks to the proximity of the metro mm3 (Corvetto) and the bus stop 95, to the Milan fair (FieraMilanoCity), the Navigli circle (area full of night clubs, pubs and restaurants), the European Oncology Institute And the FS station Rogoredo will be extremely easy. For guests arriving by car, we provide a guarded car park on request.